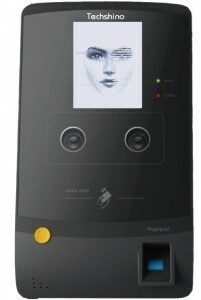 TCF221 Face Recognition Access Control System is based on advanced face, ID card, and fingerprint identification technologies. 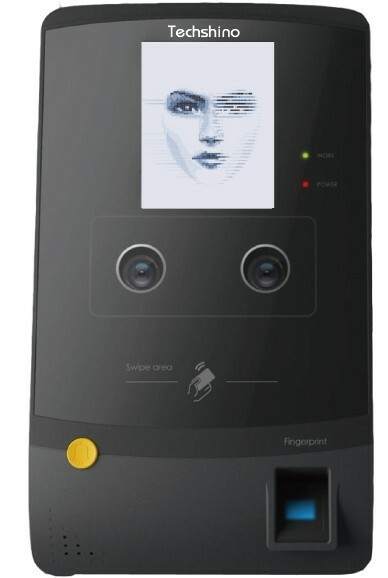 Being a split-system device, it consists of two separately configured portions: one for capturing images and receiving input information and the other for biometric identification and access control management. These features help increase the security and reliability of the system. Online data transmission is encrypted and the system can conduct remote control and management. It can be widely used in access control for banks, military, law enforcement agencies, and intelligent buildings. Supports user enrollment at any device and remote management for all user data. Multimodal access control system TCF221 has been one of our most asked products among our offerings. It provides our clients with great flexibility of identification methods while ensuring the highest level of accuracy, speed of identification and great ease of use. Time Synchronization: auto online time synchronization.